Want a natural scar remover? Try this! 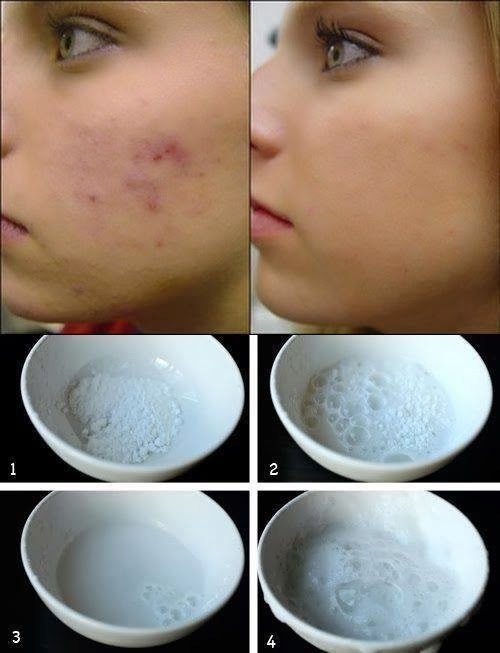 A simple do-it-yourself remedy to minimize acne marks/blemishes. Mix 1/2 teaspoon baking soda and 1/2 teaspoon purified water to create a paste. Apply to affected area for 5 minutes; splash off. After, apply coconut oil. Prevents darkening. Can be done before sleeping. Worth a try!